Thursday February 7, 2019 - The Government has been forced to explain as to why some of the Ambassadors appointed by President Uhuru Kenyatta are yet to report to their duty stations despite having been cleared by the National Assembly. This is after it emerged that the Ambassadors may have been rejected by host countries due to their dark past. Speaking on Wednesday, Foreign Affairs Principal Secretary, Macharia Kamau, explained that the delay was normal. According to Macharia, the delays experienced from vetting to the subsequent appointment of the diplomats are normal. “Delay in deployment of envoys is normal the world over. A case in hand is the new US ambassador to Kenya who has taken months before taking over,” Kamau said. He dismissed reports that the envoys had been rejected by their host countries assuring Kenyans that they would be reporting to their stations soon. “They have all been accepted and will be leaving in the next few weeks. We are simply observing protocol and that is normal,” he said. 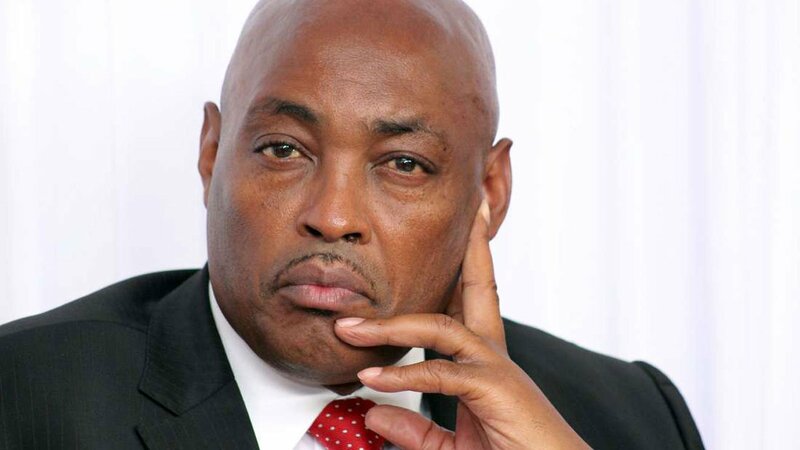 The affected diplomats are Ndegwa Muhoro (Malaysia), Benjamin Lang’at (Namibia), Richard Ekai (Russia), Johnson Kimani Ondiek (Turkey), Sarah Serem (China), Paddy Ahenda (Qatar), Samuel Thuita (Israel), and former State House spokesman, Manoah Esipisu (United Kingdom).